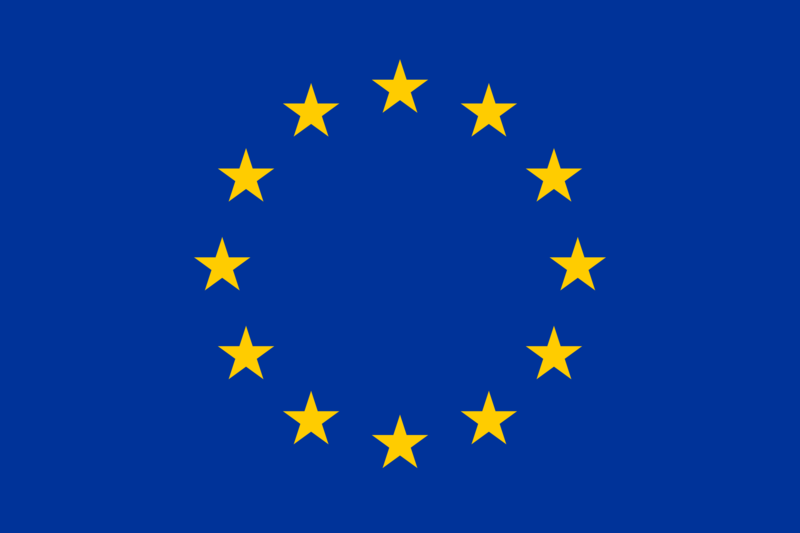 The Haeolus project publishes today another of its key deliverables, Energy Analysis of the Raggovidda Integrated System. 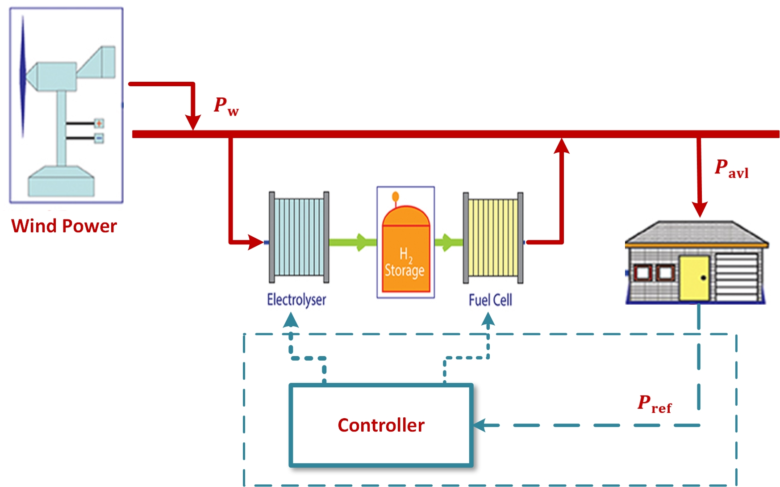 The Haeolus project publishes today one of it first major public deliverables, a report on Dynamic Models for Hydrogen Production and Storage Plants. 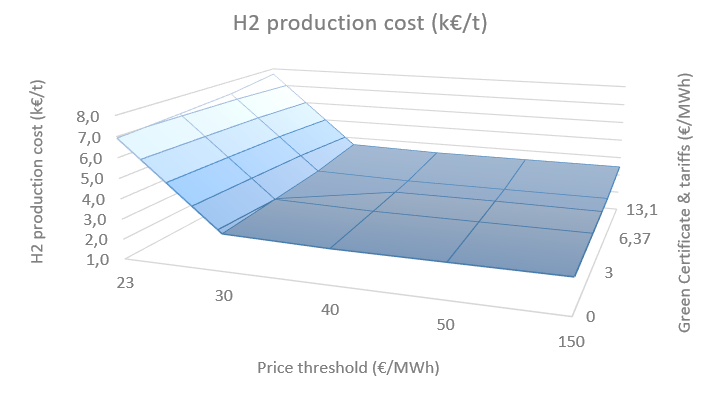 The Haeolus project was invited to deliver a presentation on non-technical obstacles in the commercialisation of hydrogen in the particular context of Arctic conditions at the Power-to-X workshop organised by IEA Hydrogen TP – task 38 in Aix-en-Provence, France. 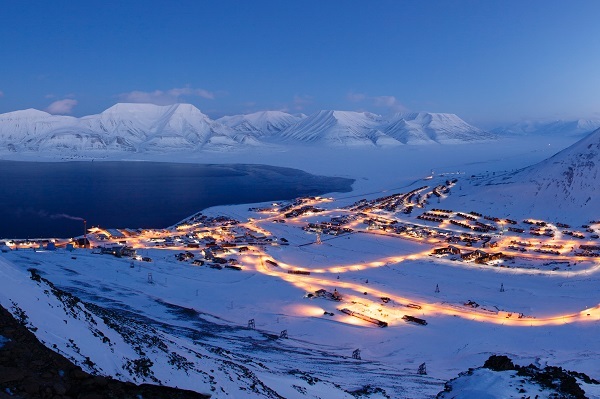 The Norwegian Ministry for Oil and Energy called an meeting to publicly discuss the recently published report (link in Norwegian only) by Thema and Multiconsult on the future of energy supply of the Svalbard islands.